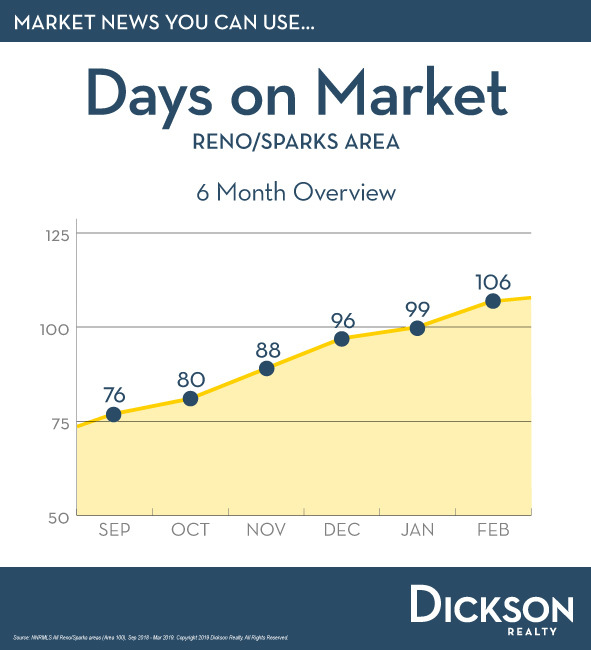 The Average Days on Market increased by 6% over the last month. 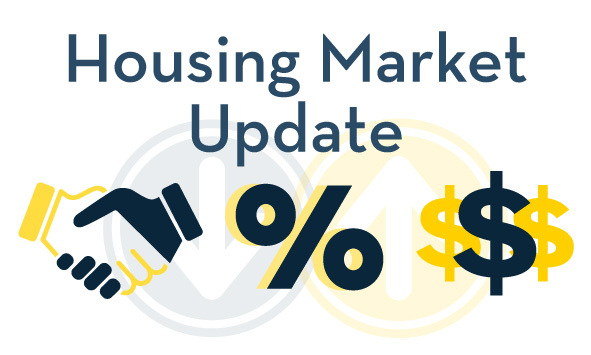 The year-over-year increase from 88 days in February 2018 to 106 days in February 2019 was a more significant increase of 20%. 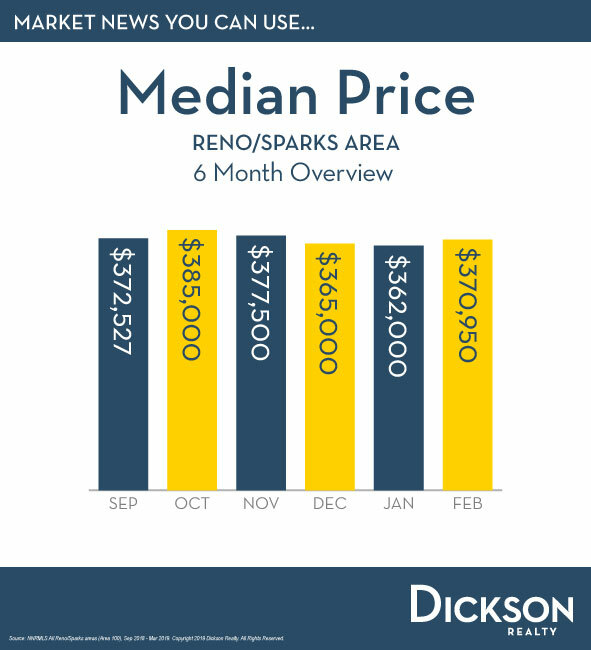 A longer time on market is typical at this time of the year, and is welcomed especially by buyers.